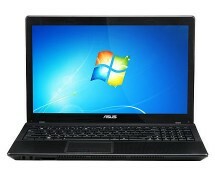 Looking for a cheap laptop? 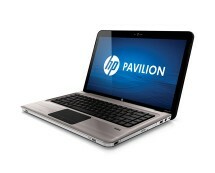 Ebuyer.com has a hot deal on the HP 650, a laptop for the novice user. Providing decent performance when it comes to multimedia, web browsing or other basic tasks, the HP 650 is a good pick if you want a mix between good and cheap. Get it now for £309.00. Also available at dabs.com. 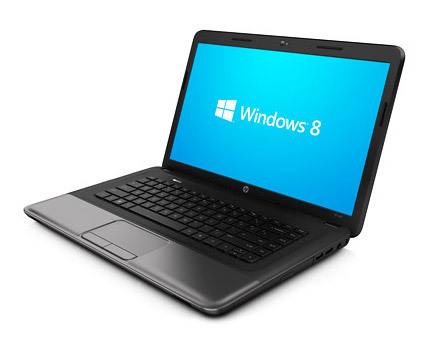 HP is renowned for making some of the best laptops for the business segment but that doesn’t mean it’s all they do. Although the HP 650 is suitable for business use as well, its main target is the casual user who only has basic needs. We’re insisting on the term “basic” because the laptop is not a performance beast, coming with a mid-end Intel i3-2328M processor. We’re dealing with a dual-core processor here that’s paired with 4GB of RAM so the results are decent even if we’re talking about somewhat intense multitasking. 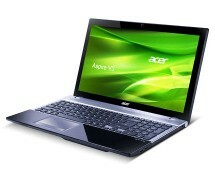 The laptop comes with a 320GB hard drive – enough to store a solid mix of documents, music and movies. Speaking of movies, thanks to the laptop’s integrated HDMI port, you can stream them to a big-screen TV and enjoy a cinema-like experience. 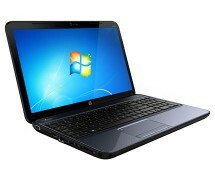 Overall, the HP 650 is a considerable option if you’re looking for a budget laptop that will get the job done.